A 25-minute workout on Power Plate® equals 1h30 of continuous bodybuilding in the gym. 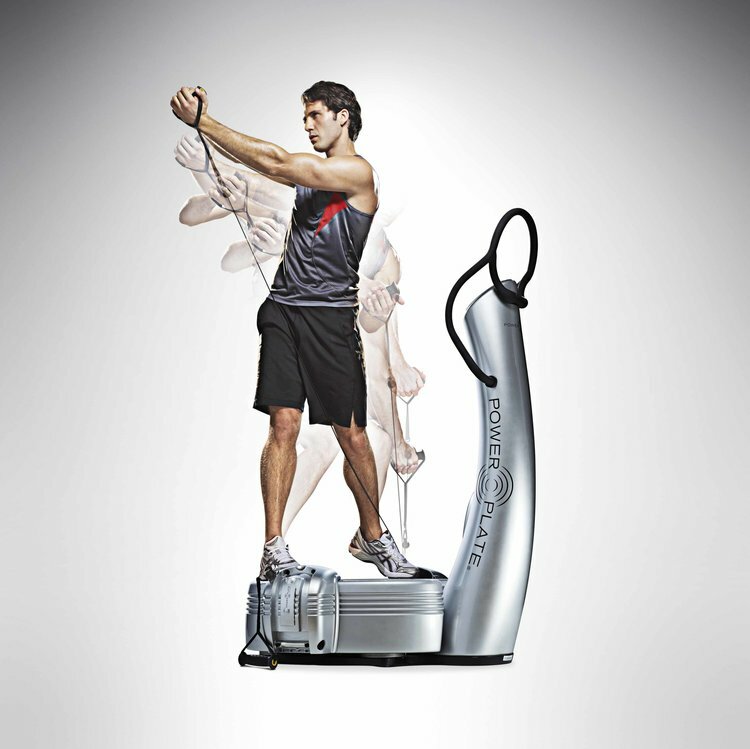 The Power Plate® platform generates vibrations that make the body work by creating a slight imbalance. The muscles contract to restore the normal balance of the body in addition to increasing blood circulation. Also compares to cardiovascular training. 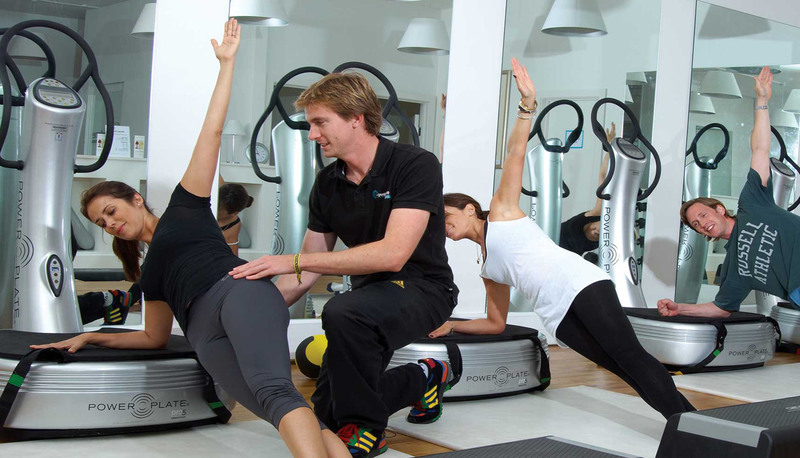 Present in more than 120 countries, and with 35 years of experience, the Power Plate is highly acclaimed by the medical community, the biggest sports teams and celebrities around the world. Come meet our team of dynamic private coaches and enjoy a personalized exercise program, prepared according to your goals! RECEIPTS IN NATUROPATHIC AND FOR TAX PURPOSES AVAILABLE. 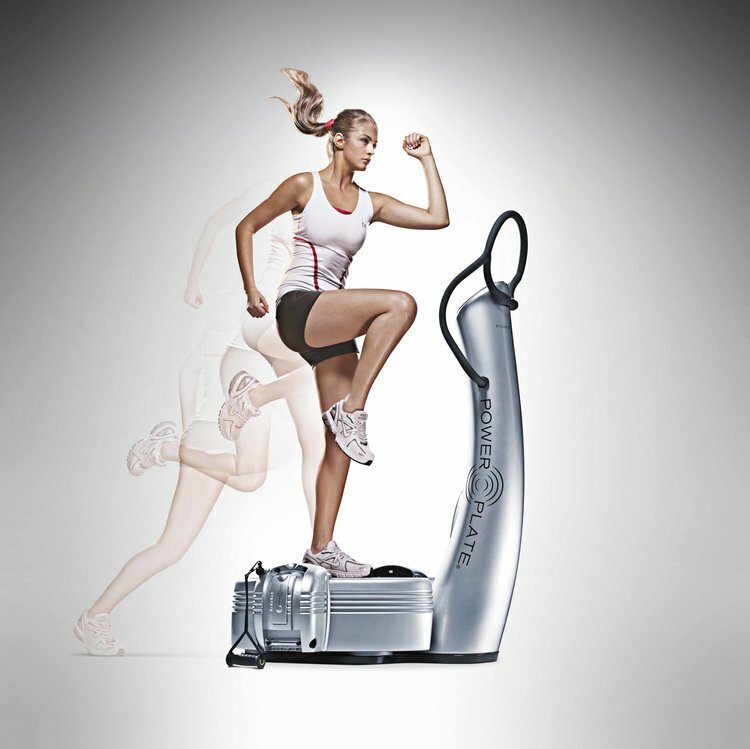 The Power Plate is the result of several years of study and continuously attracts the curiosity of the scientific world.